Most people have heard of it, at least vaguely. Fewer people seem able to say what it is. Yet many of us have a sense that it was once important to our churches, and may still be so. A movement has grown in the Presbyterian Church in Ireland to rediscover and recapture the importance of covenant theology for the Church today. 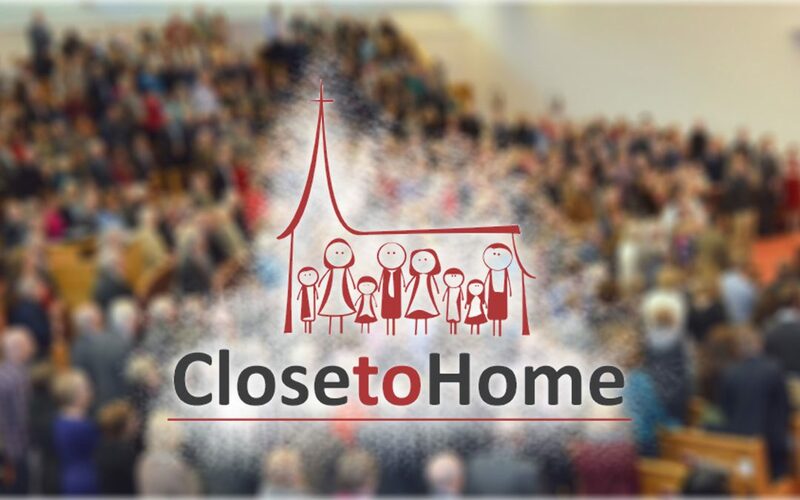 It is called ‘Close to Home’ because it seeks to shape church life to keep our children and young people feeling right at home in a joined up community of all ages, a place we all want them to stay. In Wellington Presbyterian Church, we’re going to be exploring this for the next season in both our Sunday Morning services and in our home groups and mid-week bible studies. We’d love you to join us in this journey. Come along on a Sunday morning at 11:00 or to the mid-week bible study (held every other Wednesday at 20:00) to find out more. Close to Home from Presbyterian Church in Ireland on Vimeo.